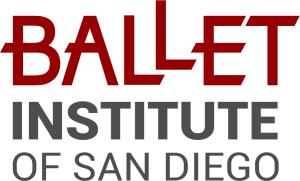 Ballet Institute of San Diego. Pure Ballet School. Master class Month starts Feb 4. 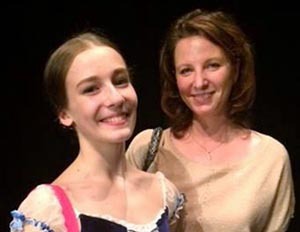 BEATRICE KUBILIUTE raised a number of Exceptional Ballerinas: Margarita SImonova, Kristina Gudziunaite, Julija Stankeviciute etc. 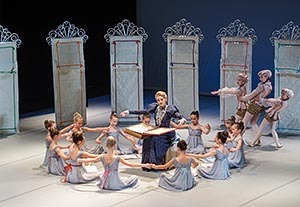 Introducing two-act Ballet “12 Dancing Princesses”: On stage in La Jolla on May 2019. Choreography by Zivile Baikstyte and Egle Spokaite. To the music of P. I. Tchaikovsky.